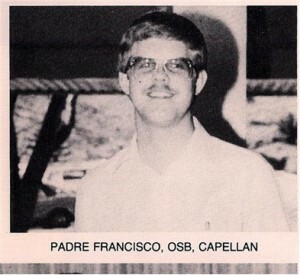 Between 1979 and 1987, Fr. 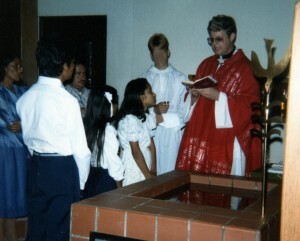 Francisco Schulte abused at least five children. One child was just 12 years old and at least two children were only 13 years old.